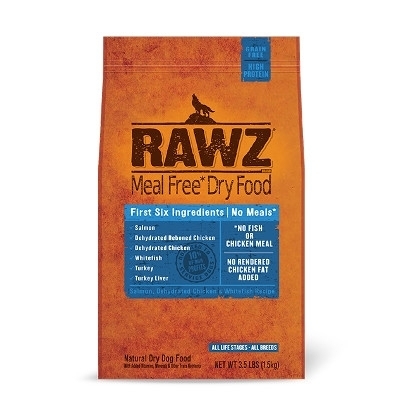 Rawz Chicken & Turkey Recipe Dry Dog Food, 10 lbs. Dehydrated dog food. The First 7 ingredients are meat. DEHYDRATED CHICKEN DEHYDRATED DEBONED CHICKEN CHICKEN TURKEY CHICKEN LIVER TURKEY LIVER TURKEY HEARTS no meal, no rendered chicken fat added. The next best thing to feeding raw. It’s only natural to want the best for your pet, but with so many different messages out there, what is the best? It’s simple. 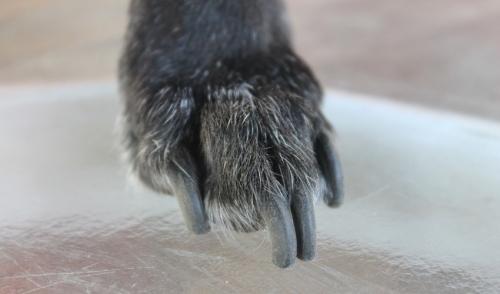 Much like humans, our pets are better off eating fresh and minimally processed foods. Sometimes less is more. 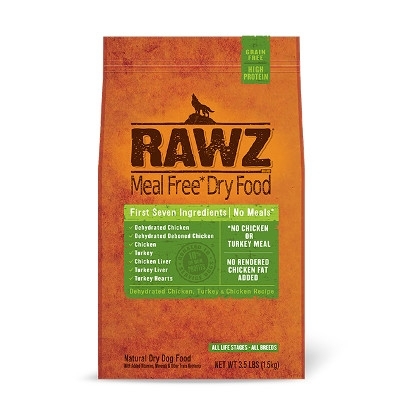 RAWZ Dry Dog Food is meal free for all life stages and breeds!